The alpacas would go around hoping to get a snack from those around, as people enjoyed the delicious wine and just spent the day petting these wonderful creatures. Wine isn't something that anyone needs much persuasion to drink. The reds, rosé, and whites create symphonies that are too intoxicating for any food and wine connoisseur or anyone for that matter. Add an animal that is probably among the cutest in the world, and you have a combination that is very very hard to resist. Peach Creek Vineyards in College Station, Texas recently had an event where you could sip on wine as you play with some cute alpacas. The harmless and adorable alpacas were let loose in the vineyard for an entire day, as the visitors enjoyed the sights with a glass of wine in hand and the furry four-legged companion for company. The alpacas would go around hoping to get a snack from those around, as people enjoyed the delicious wine and just spent the day petting these wonderful creatures. According to the vineyard's website, there were limited tickets which were completely sold out before the event. According to the itinerary, the alpacas were in the vineyard from 1 pm to 6 pm. The guests could come and go as per their schedule. Of course, the people who raised and tended to these adorable animals were also present. The alpacas were brought in from Bluebonnet Hills Alpaca Ranch, which is about 27 miles from the vineyard. Owned by Laurence and Donna Binder, the farm website says that they breed with nationally known, award-winning herd sires from Ohio, Colorado, Oregon, Louisiana, and Texas. They spoke about different aspects of raising these adorable creatures and why they chose to become alpaca farmers. According to Rare.com, the guests were given the chances to buy products made from alpaca fiber. Needless to say, the guests were also able to buy some of Peach Creek's finest wines, because, after one glass of wine, you know another will be needed. 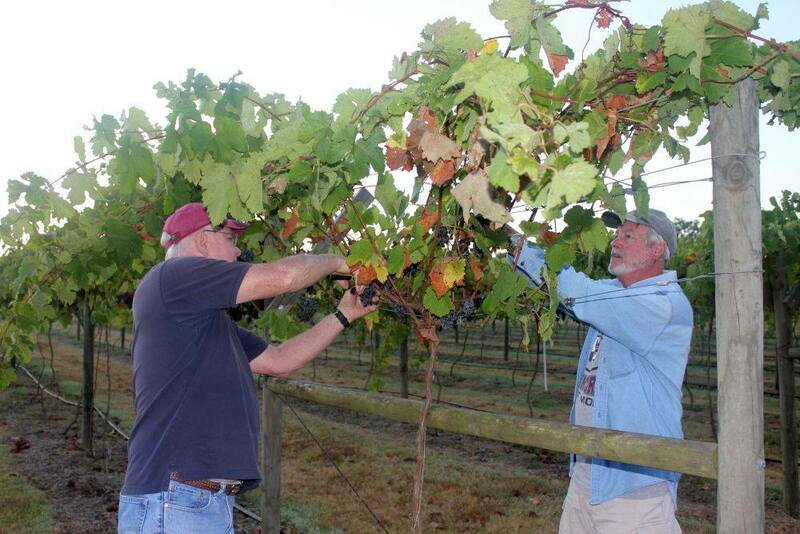 Peach Creek Vineyards is known all around Texas for their wine. They have some serious credit to their name despite having opened only in 2011. having won several international awards for the curated picks of homemade wines. One of their best-known wines is their Tesoro Rojo red wine with its smoky bold flavor. They ensure that all their wine is only made from fruit that is grown within the state. Tickets to the event ranged from $1 to $20. The ticket prices were based on the amount of wine you want, whether you want a glass of wine or an entire bottle. In case you do not like alcohol or can't drink alcohol for some reason, they also have a no wine option.